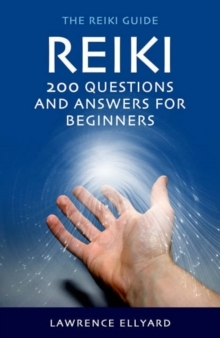 All the questions you might have about Reiki answered in one handy volume. 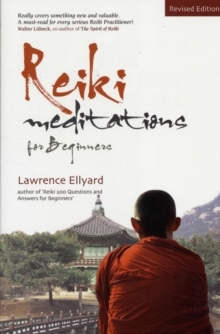 A complete guide to the way and practice of Reiki, each chapter is categorised by topics. They demystify Attunements, Symbols, Chakras and Distant Healing, with a chapter devoted to each. If you have a question about a particular Reiki experience, the answers are there. Whether you are a complete novice or an experienced practitioner, this one stop guide will answer all your questions. "A clear, well written, practical, comprehensive and easy to use guide to all levels of Reiki practice. 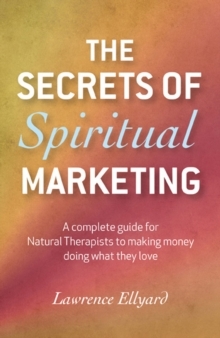 Interesting from start to finish and a great resource to return to when you need clarification or realignment with the essence of this very special path to healing and happiness." - David Vennells, author of "Reiki for Beginners and Reiki Mastery". "This unique handbook clearly answers all kinds of questions about Reiki and its practice as well as dispelling any misconceptions. Useful, dependable and highly recommended." - Penny Parkes, author of "15-minute Reiki".